On Saturday, November 3, we held our amazing Light Up the Night event in support of AboutFace. 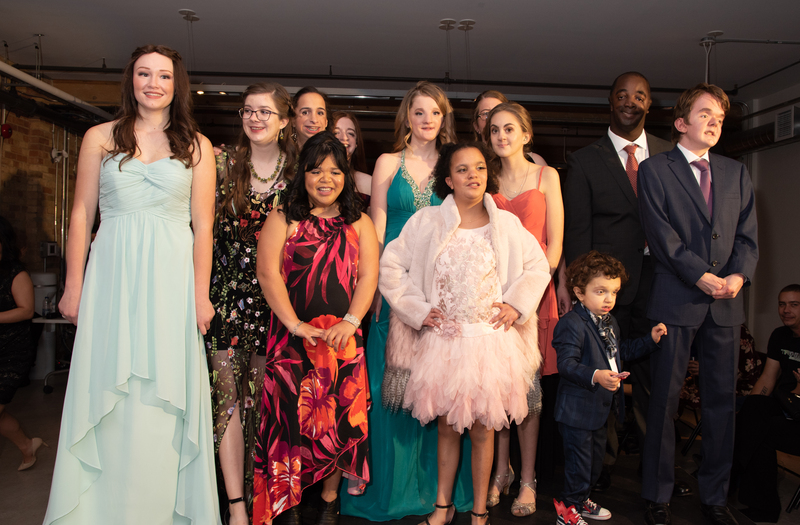 It was a night of fun and fashion, featuring models from the facial difference community in Southwest Ontario. Be sure to check out our pictures on our Facebook page. Photos by the amazing: Anita Zvonar.